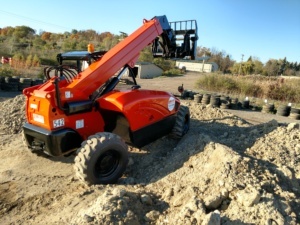 Genie 55-19 - Aero Lift Inc.
Aero Lift offers a new line of fuel efficient Telehandlers. 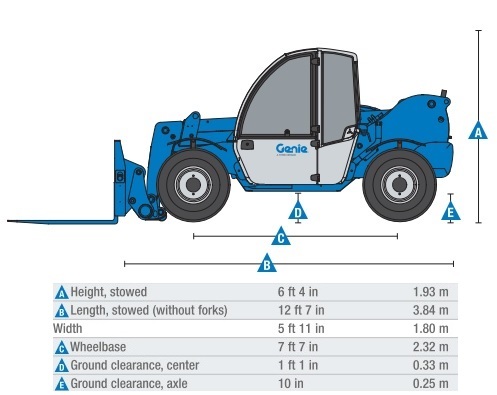 The Genie 55-19 is ideal for applications that require a powerful yet maneuverable forklift. 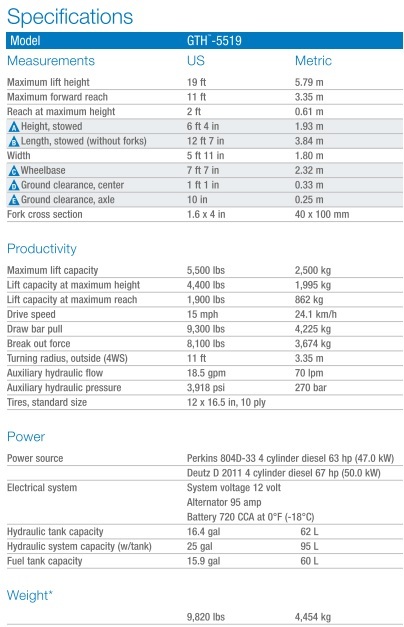 This particular machine has nineteen feet of boom and a lift capacity of 5,500 lbs. With a quick and precise boom, the Genie 55-19 is perfect for tight jobs. For more information please contact us. Do you need used SkyTrak parts ? Let us quote you a price. Please contact us. New SkyTrak parts may also be available. Please contact us.